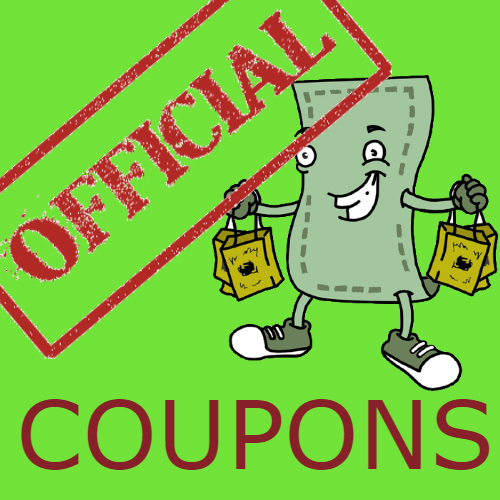 At this moment Wow Coupons offers 14 Coupon Codes and 8 Promos for Travel Deals Air Category. 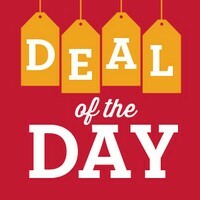 - A maximum of $10 per person can be saved by using this promo code; 2 passengers are needed to redeem the full value. Save $10-20 off select Flights - enter coupon code "AIR20"
Save $30 off International Flights - enter coupon code "FD30"
Save $10 off Youth Airfare (full-time students) - enter coupon code "STUDENT"
Save $10 off Youth Airfare (under 26 y.o.) - enter coupon code "UNDER26"
Applies to bookings for 4+ travelers. Save $10-40 off Flights for 4 travelers - enter coupon code "AIR40"